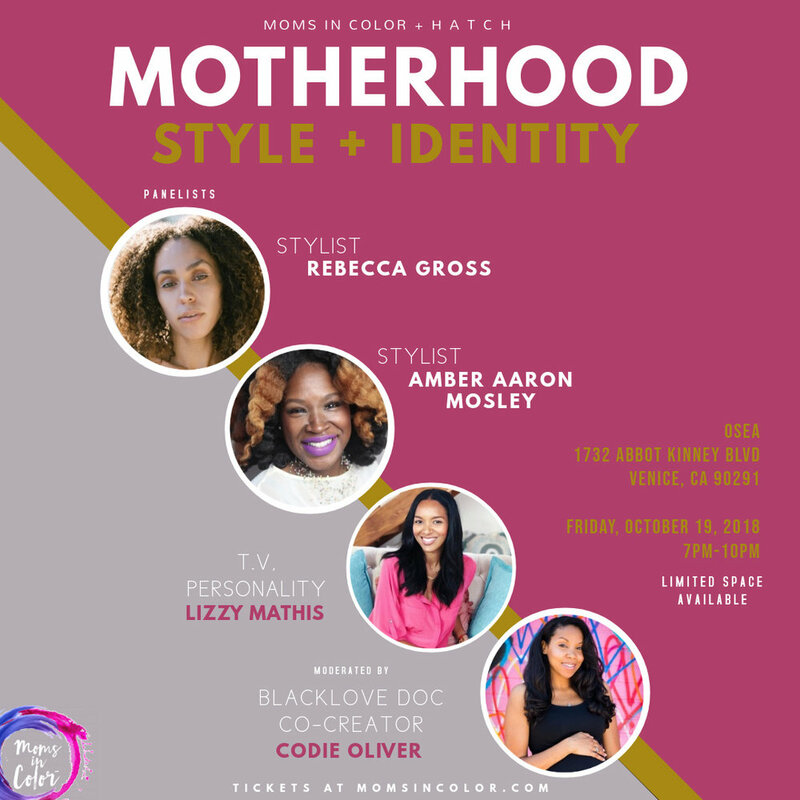 Our Moms In Color Mama Meet Up is FINALLY here!! 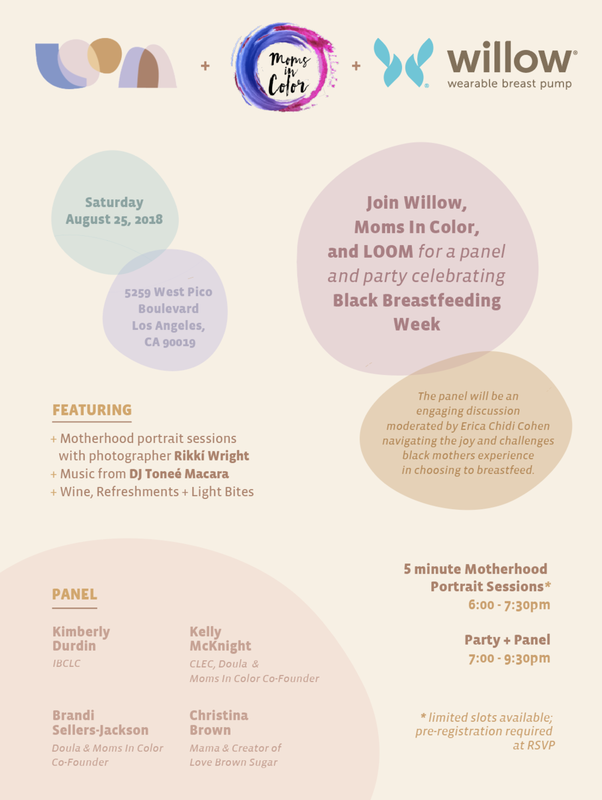 We are over the moon to announce this beautiful pathway of deeper connection with local mamas!! It is #BlackMaternalHealth Week!!! As we dive deeper and learn more regarding the alarming statistics regarding Black maternal health, it is imperative more than ever that we put Self-Care over everything!! Join us, this Sunday at Griffith Park (Across from the Trails Cafe. 2333 Fern Dell Drive), as we connect with each other and go inward with a beautiful yoga session facilitated by mama, doula, healer and yogi, Nicole Sessions. Click HERE for more info and to purchase tickets! !